Most of the mouth problems can be prevented by observing regular dental hygiene. You still need to visit the dentist at least once a year however to have your gums and teeth checked. These are the common mouth problems that you need to look out for. It’s difficult to avoid cavities because of the food we eat today.Don’t wait until you have tooth pain before you visit the dentist. Even if you brush your teeth regularly, you will still need to have them checked and cleaned. If the cavities can still be treated, the dentist will recommend tooth fillings or crowns. Sometimes a tooth has to be removed if it’s too damaged. Bad breath or halitosis is caused by many factors. It may be because of lack of dental hygiene, a dry mouth, gum disease, sinus and nose infections, smoking, not eating for hours, and some forms of cancer or infection in your digestive system. Prevent bad breath by brushing and flossing your teeth regularly, using mouthwash, drinking a lot of water to avoid dry mouth and regular check-ups. These sores appear as gray or white spots on your lips, tongue, cheeks and the back of your throat. They can be painful and will make eating and swallowing difficult. They should disappear within a week or two so stay away from food that can irritate the mouth. Gum disease is a type of infection caused by buildup of plaque. The first sign is gingivitis or swollen, red and bleeding gums. If you see blood every time you brush your teeth, you need to visit the dentist. Avoid smoking and observe proper dental hygiene. If the gum disease isn’t treated early, it could lead to periodontitis. 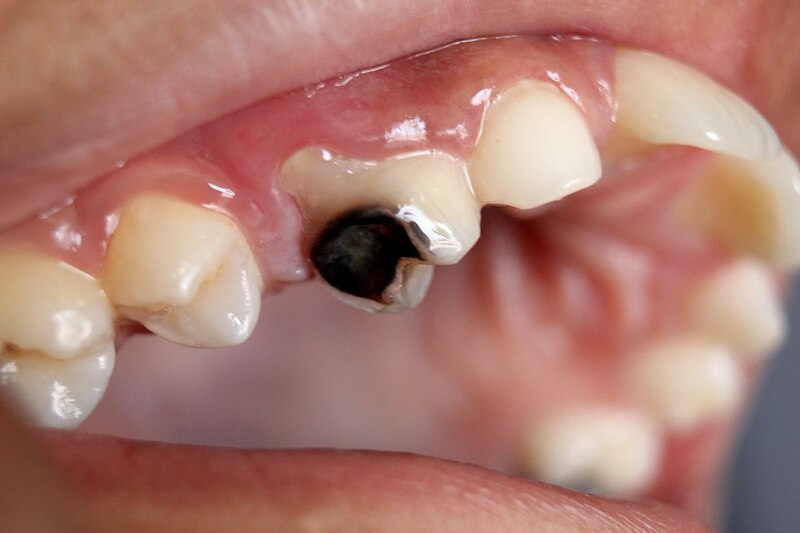 You could lose your teeth, develop abscesses, bad breath, and swollen and bleeding gums. The soft tissues are damaged as well as the bone supporting the teeth. This is a yeast infection that manifests as white film inside the mouth. Those who wear dentures are prone to this. The fungus Candida is present in our bodies but they are controlled by other bacteria. If the balance is disturbed however, they can be out of control. The doctor will prescribe anti-fungal medication to treat it. Dry mouth or xerostomia can be caused by dehydration, not eating enough food, or as a side effect of some medications. Your mouth could get sore if not managed properly. To prevent a dry mouth, you should limit your caffeine intake, quit smoking, limit intake of acidic and sugary food, and avoid over-the-counter decongestants and antihistamines that can make it worse. Those who are likely to develop oral cancer are smokers, alcoholics, those with human papillomavirus infection or HPV and the people with a family history of cancer. You should also avoid exposing yourself to sunlight for long periods of time. If there are unexplained abnormalities in your mouth, you should visit the doctor right away.